What dafuq?! You got some bad Graphics or that is legit. I saw it to like last week when i was training firemaking there was a brown flower. Maybe its like the most rare flower? 1 in a 100 maybe? Is this really a new item? If so it would be pro if one of you picked it up instead of left it there lol. Omfg buy like 500 seeds plant em all till you pick up the brown ones. 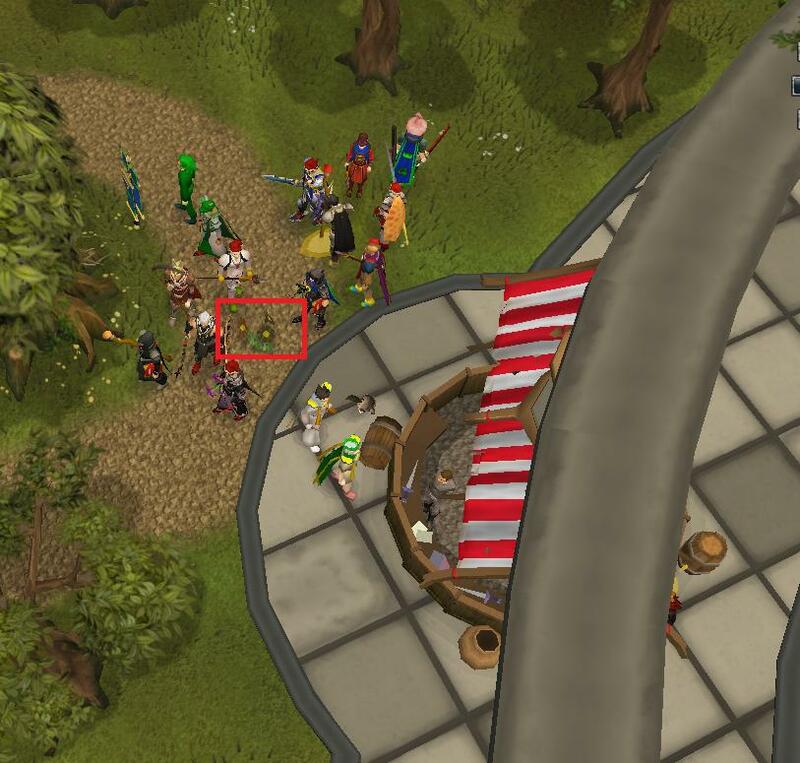 Maybe its a different shade of black and when running on full graphics jagex might of changed the colors ? Because I was curious, I looked it up, it is just a Graphical Glitch, which is pretty crazy. I hope you picked it up though.